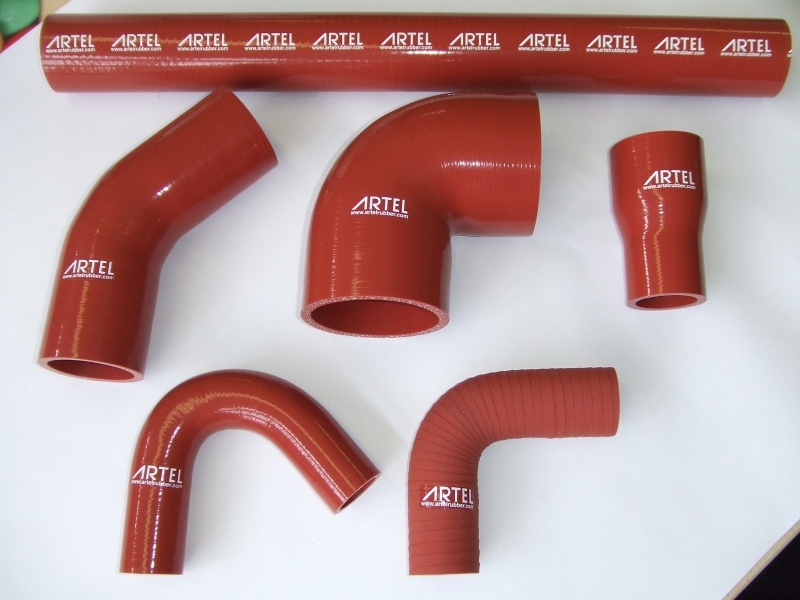 Artel Rubber have been approved by BAE and have been involved with numerous defence projects and production vehicles. 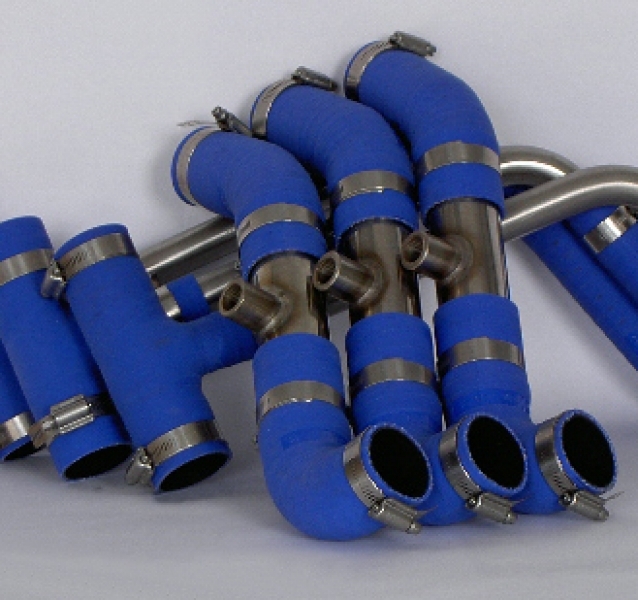 With our design team, we can quickly come up with solutions to issues that no one else can solve. 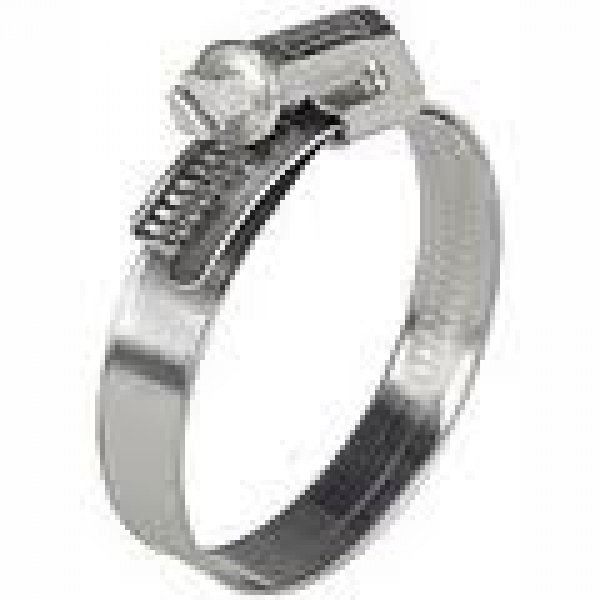 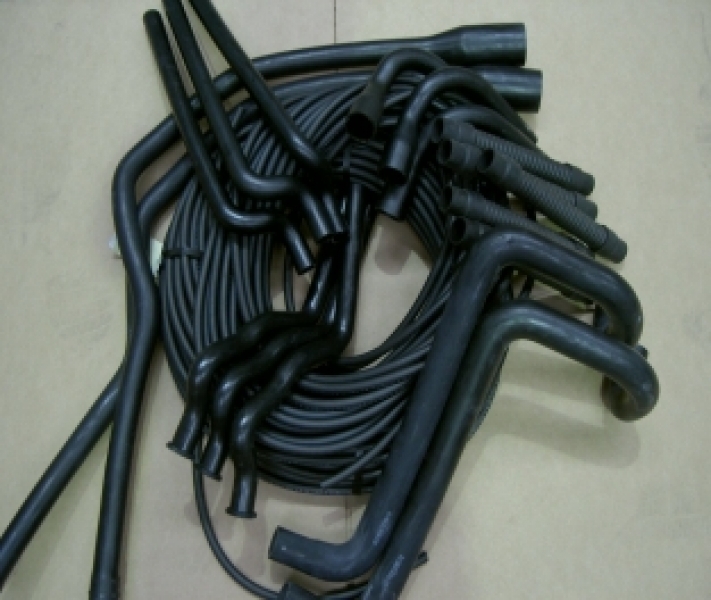 From metal piping, to full heat resistant material. 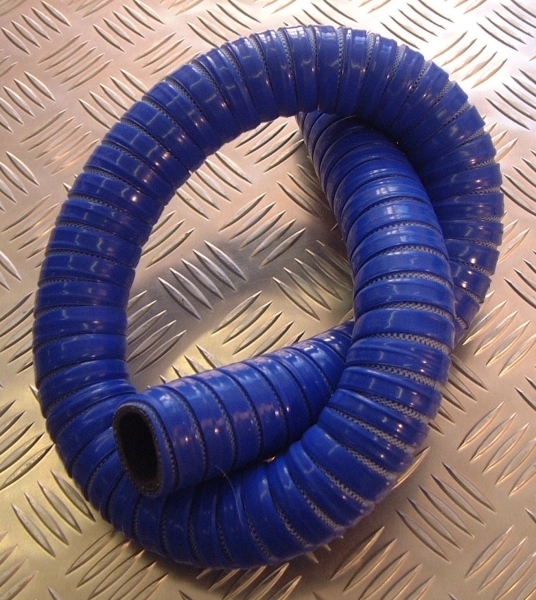 All our silicone hoses are specified and built to a higher standard than are actually needed.